With the driving range now open and warmer weather upon us, our lessons have moved outdoors! Be sure to get out those winter kinks out and start the season with a lesson at our Golf Learning Centre. Private, Semi-Private, Group Lessons and Clinics are all available. We offer a 5 week program for kids between 6-8 and 9-12 years old on both weekdays and weekends at convenient timeslots. Each session is 1 hour in length and is a maximum 5:1 student to teacher ratio. The cost for 5 sessions in $150 plus HST and includes use of equipment (if needed). Whether you’re new to the game or looking to improve your swing, our Spring group clinics are a great way to start your season on the right track. Our clinics are conducted over 6 weeks and are offered at various convenient timeslots on both weekdays and weekends. Each session is 1 hour in length and at a maximum 5:1 student to teacher ratio with our Senior Instructor, Donna Norman. The cost for 6 sessions is $240 plus HST and includes the use of equipment (if needed). Our team of CPGA professionals are committed to offering the best instruction possible with an emphasis on adapting to each individuals learning style. Our instructors specialize in helping each student gain more power, accuracy and consistency without placing unneeded strain on the body. Paul began playing golf at the age of 6 and started competing in junior tournament at the age of 10. Paul still loves to compete and plays in Canadian PGA and Great Lakes Tour events every year to keep his skills sharp. After 18 years of teaching, he continues to study the game and teaches with a passion that makes Paul an engaging Head Professional. Donna is a Class-A member of the Canadian Professional Golf Association and is in her 9th season at Richmond Hill Golf Club. Her “practice, play, enjoy” approach allows students to acquire new skills through improved swing awareness while increasing their level of confidence and enjoyment of the game! 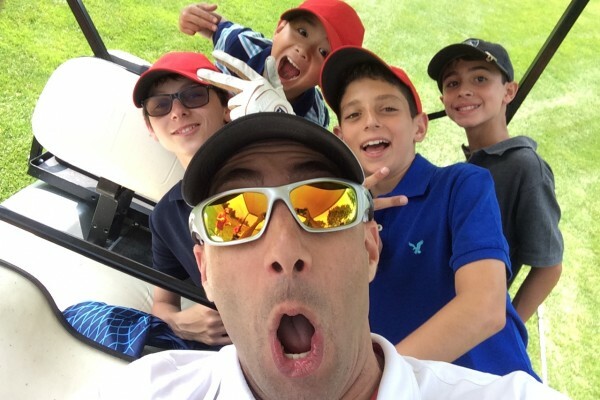 Donna leads Richmond Hill’s CN Future Links Junior Girls’ Club program, and was host professional of the Subaru “Golf for the Cure” 2015 National Charity Event! *Semi-private rates listed are per person. Clinics are one hour. Rates are per student, per session unless otherwise stated. In-season rates apply mid-April to mid-October. All lessons are non-refundable. HST Excluded. *Rates are per student, per session unless otherwise stated. Winter rates apply Mid-October to Mid-April. All lessons are non-refundable. HST Excluded. The most accurate launch monitor in the industry is now available for lessons and fittings at our golf learning centre. Our professionals will use dozens of data points to provide valuable feedback during your lesson or fitting to take the guesswork out of improving your game. 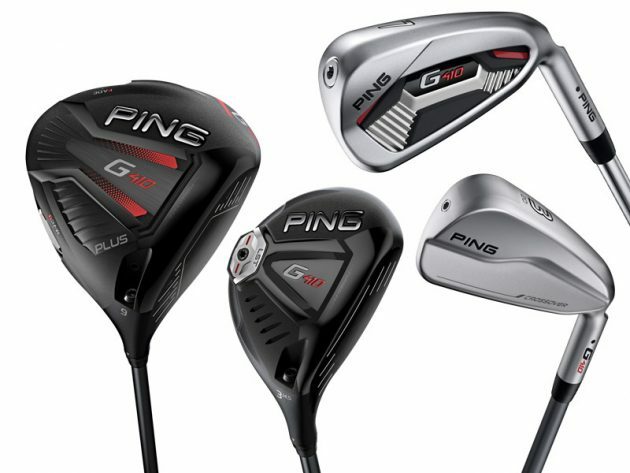 Our golf learning centre has the complete line of PING golf clubs in a variety of configurations and shaft options. 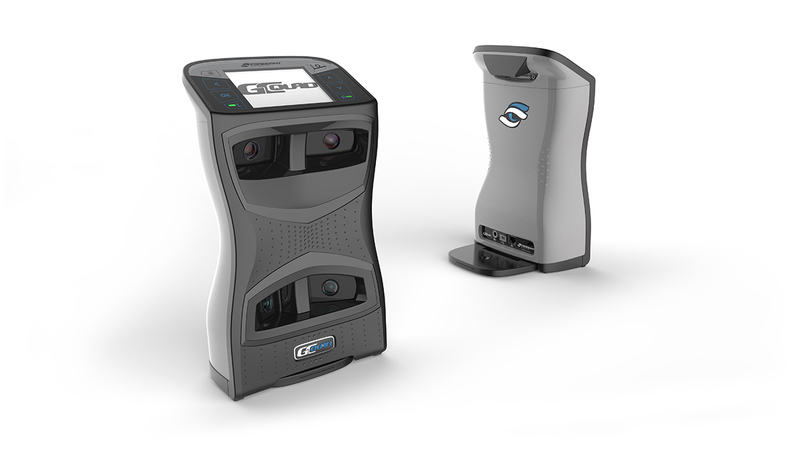 Combined with our GC QUAD launch monitor, our professionals deliver world-class fitting experiences providing you with sound recommendations on the best golf clubs for your game. *Rates do not include HST. One hour session includes fitting for one of: driver, fairway wood/hybrid, iron set, wedges or putter. Donna, I wanted to let you know that Liam is playing on the CJGA Linkster tour which he joined last season finishing in the top 10 at all his tournaments! He is doing so well and loving every minute. Thank you for being such an instrumental influence in his young career. You gave him an opportunity to start learning at such a young age and we are so grateful for that. Thank you so much! I started with Donna in the spring and have continued taking lessons with her ever since. I may not know a lot about golf but having been a teacher myself I know an excellent teacher when I work with one. She is patient and knowledgeable as well as being a wonderful human being. This is my 5 star review on Donna Norman! I have been receiving her words of golf wisdom, for probably 5 years. Her love of the game comes through her lessons and she wants you to also feel this love with progress in the game. Donna is patient and will go over the instruction until you not only get it, but feel it. She is genuine, caring, honest, sincere and I just love her!! 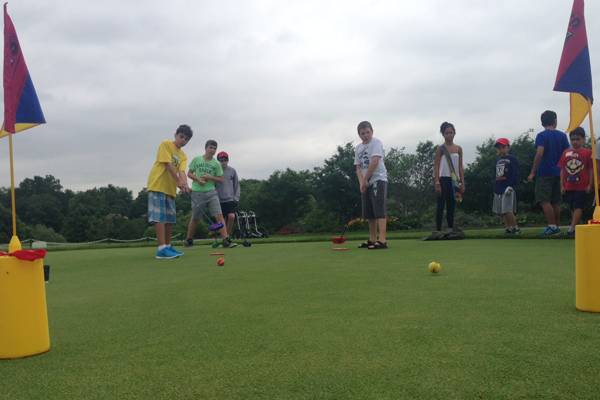 The Richmond Hill Golf Club offers a fun and safe environment for kids to learn the game of golf! Our CPGA professionals are experts in using fun games and activities to engage kids while teaching them the fundamentals of the sport. Our summer camp program runs for 8 weeks and offers both a full and half day option giving you a choice based on your child’s age, experience and interest level. Junior golfers enrolled in our full day program start each day with a complete 9 holes of golf on course with a CPGA professional. Our team of instructors are 100% dedicated to the growth of the game and junior golf development, and have created programs in conjunction with Golf Canada and Future Links. 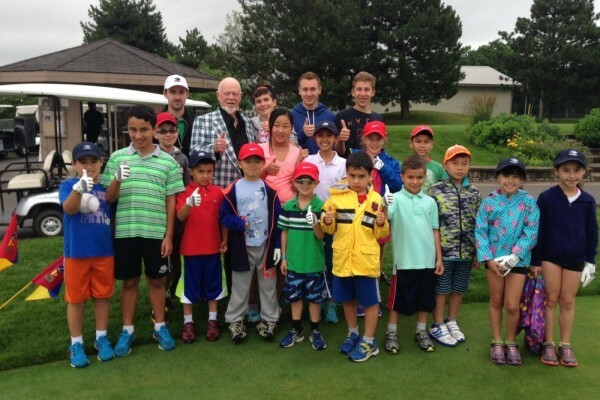 Our ½ Day Program is dedicated to the beginner or novice junior golfer aged 6 to 13. 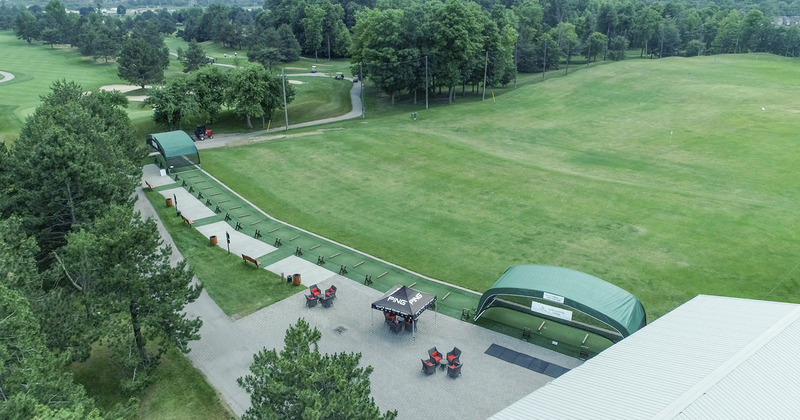 The program consists of a half day of golf at the Richmond Hill Golf Club, and an optional half day of other fun activities at the Richmond Hill Country Club including swimming, baseball, basketball, archery and much more. 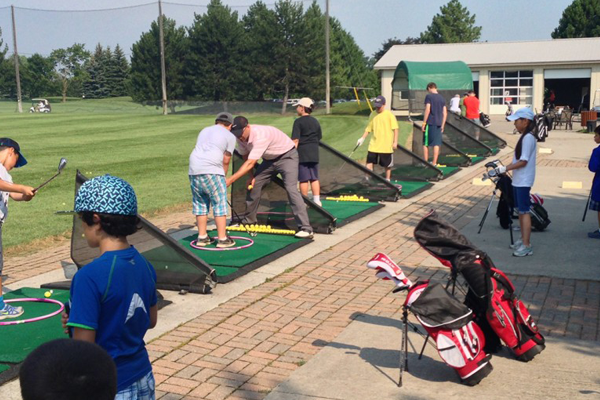 All of our instructors are CPGA Professionals and are dedicated to the growth and development of junior golf. Camp counselors are also on hand to assist our staff each day. All golf instruction is performed at a 6:1 student to teacher ratio, with groups created based on similar skill level and age. Our facilities consist of a championship 18 hole golf course, 21 station driving range, large putting green, bunker and chipping area, and a 1500 square foot indoor facility. The indoor Golf Learning Centre is used to greet students upon arrival and departure, as well as an area to utilize on rainy days. The golf portion of each day typically runs from 9:15am to 11:45 am, with lunch and various other fun activities scheduled in the afternoon. Half day golf only programs are also available. Our Full Day Program is designed for junior golfers aged 7 to 13 with some golf experience looking to advance their skills to the next level. 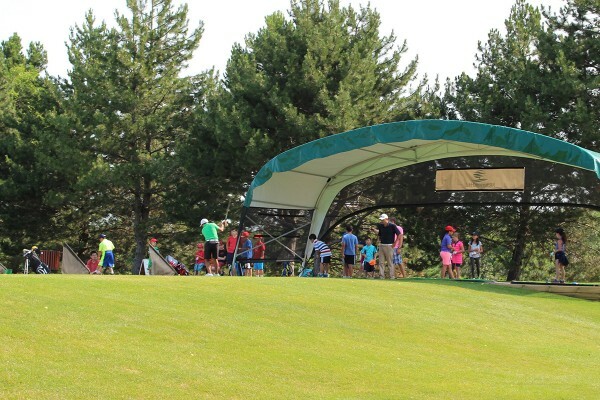 Full Day camp is perfect for junior golfers that have participated in our Junior camp or clinics in the past. It is highly recommended that all Full Day students participate in a minimum 2 week program to allow instructors to fully assess, improve and develop their abilities. Each day runs from 8:30 a.m. to 3:30 p.m. starting with a 30 minute warm up on the driving range with their CPGA instructor. From there, students head out on the course with their instructor for 9 holes of golf. While on the course, the instructor will evaluate their strengths and weaknesses and prescribe a practice session for after the round. After lunch, the remainder of the afternoon is dedicated to improving specific areas of performance on the driving range, short game area and putting green. Full day golf program participants are dropped off and picked up directly at the Richmond Hill Golf Club, with lunch taking place in the clubhouse area.